Dealer Take Off OEM Wheels – Factory Wheels and Tires. 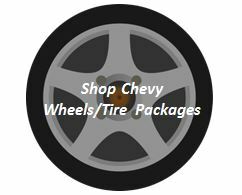 We currently have Chevrolet, GMC, Ford, Jeep, Dodge, Toyota, Kia, Nissan and other brands of SUV, pickups and car wheel sets in stock. We have excellent quality like new genuine factory wheel and tires sets. Most of our stock in the warehouse is available for purchase online. NO SENSORS, NO LUGS INCLUDED. FREE SHIPPING is included to the lower 48 contiguous states when shown to include free shipping. 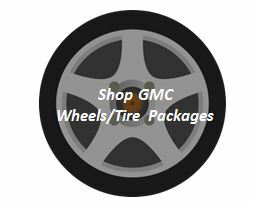 Shop Chevy Silverado Pickup, Tahoe, Suburban, Denali, Avalanche, Traverse, Trax, Impala, Malibu, Camaro, Colorado, Canyon wheels and tires in stock currently. Shop Ford F150, Ford F250, Ford F350, Expeditions in stock now. Shop Dodge Ram 1500, Ram 2500 and Ram 3500, Dodge Charger Challenger Wheels and Tires in stock currently. 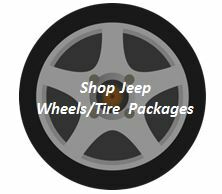 Shop Jeep Wrangler Sport, Sahara, Rubicon and Grand Cherokee wheels and tires in stock now. 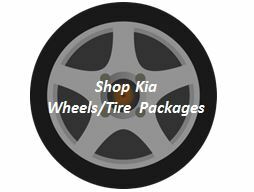 Kia Soul, Forte, Optima wheels and tire packages, wheel only in stock now. GMC Canyon, Colorado, Pickup wheels and tire packages. Toyota Tundra, Tacoma, J Cruiser wheels and tire packages, J Cruiser wheels only in stock now. Nissan Maxima, Altima Wheels and Tire package in stock now. We buy dealer take off factory OEM wheels and tires from dealerships and from custom shops that are lifting pickup trucks, jeeps and other vehicles. Most of our inventory has less than 100 miles. We are currently selling many sets of Chevy, Ford, Jeep, Toyota and Kia wheels and tires that have been in our warehouse at big discounts. Many of these sets have been just sitting for a year in a climate storage facility due to a long term illness and are marked down at great savings.